John Barry Seven, The - Oh Boy! The John Barry Seven. Members of the group between 1957 and 1965 (when it was disbanded) included: John Barry (vocals & trumpet), Mike Cox (tenor-sax), Derek Myers (alto-sax), Ken Golder (drums), Fred Kirk (bass guitar), Ken Richards (lead guitar), Keith Kelly (rhythm guitar), Don Martin (drums), John Aris (vibes), Jack Oliver (lead guitar), Vic Flick (lead guitar), Mike Peters (bass guitar), Jimmy Stead (baritone sax), Dennis King (tenor-sax), Dougie Wright (drums), Les Reed (piano), Brian Hazelby (piano), Kenny Salmon (piano), Dickie Harwood (drums), Andy White (drums), Ray Cooper (drums), Bobby Carr (trumpet), Alan Bown (trumpet), Bobby Graham (drums), Dave Richmond (bass guitar), Ronald Edgeworth (keyboards), Ray Russell (lead guitar), Terry Childs (baritone sax), Bob Downes (tenor sax), Ray Styles (bass guitar), Tony Ashton (keyboards and vocals), Mike O'Neil (keyboard and vocals), Dave Green (tenor-sax), Stan Haldane (bass guitar), Ernie Cox (drums), Ron Menicos (lead guitar), Jeff Bannister (keyboard and vocals), Clive Thacker (drums), Vic Sweeney (drums). 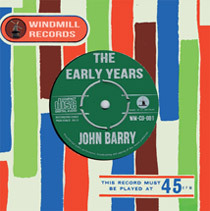 Born John Barry Prendergast on 3rd November 1933 in York. His formative years were heavily influenced by the cinema because his father owned and ran several theatres and cinemas in the North Of England. At the age of 15 he began studying music full time but this ended when he was called-up for national service. Barry formed an unofficial army jazz-band but when he was demobbed, 'rock and roll' was all the rage. Within a few weeks of coming home John had formed his first 'seven'. Several hit records led him to attain his greatest ambition - writing music for the big screen. His enormous world-wide successes have made him a legend in this field to this day. Vic Flick (lead guitarist) was born Victor Harold Flick on the 14th May 1937 in Hill Crescent, Worcester Park, Surrey. Keith Kelly (rhythm guitar) was born in 1935, in Selby, Yorkshire. 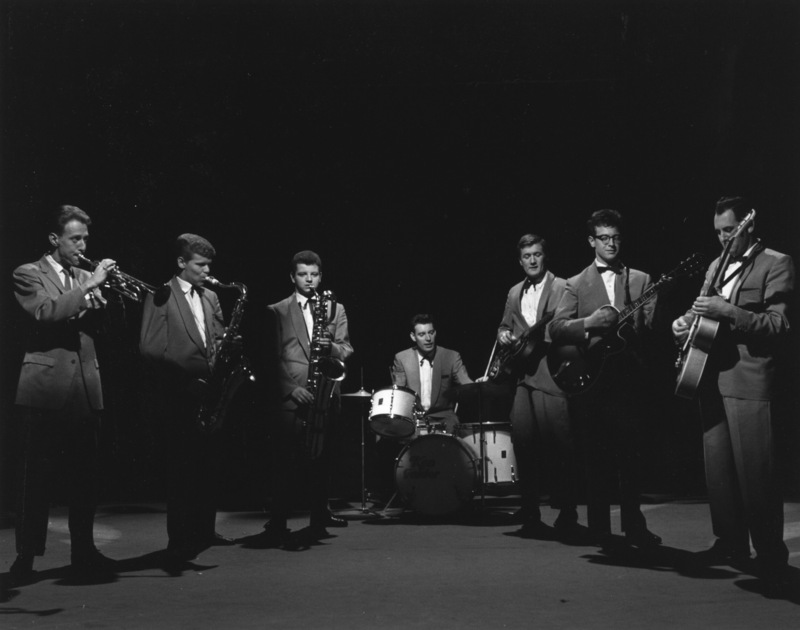 After leaving the JB7 in 1959 he spent many years as a solo performer, before settling in Jersey. 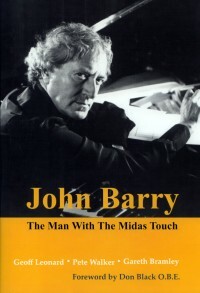 John Barry died on 30th January 2011.